Today, The Declaration is launching a publicly-accessible archive of Philadelphia police civilian complaint data. The archive, accessible here, builds on and enhances the City of Philadelphia’s initiative to post complaint data online. Philadelphia’s online data postings, while a meaningful step forward in police accountability, are severely lacking in certain respects. One of the most important flaws is that the City deletes data about complaints more than five years old as it performs monthly updates. Government agencies, including police departments, are the servants of the public, not the other way around. In order to intelligently govern ourselves, Philadelphians must have a comprehensive understanding of our police force. The decision to delete data deprives the public of the knowledge which it must have to make appropriate changes. Our online archive preserves the files uploaded each month so that the public may continue to access data once they are deleted by the City. For instance, the files posted by the City in March are described as “March 2018 Data” in our archive. The official data are divided into three separate files and our archive contains exact copies made monthly of each of these separate files. The “Complaints Against Police” file includes the tracking number for each complaint and a summary of the allegations made within. The “CAP Complainants” file includes demographic information about the person who filed each complaint. And the “CAP Findings” file details the outcome of each complaint and the demographics of the officers against whom complaints are filed. The data are all in .csv format, which can be opened in both Microsoft Excel and similar programs, and in more advanced statistical software. The archive is made possible through the support of Azavea, which maintains the Open Data Philly website. 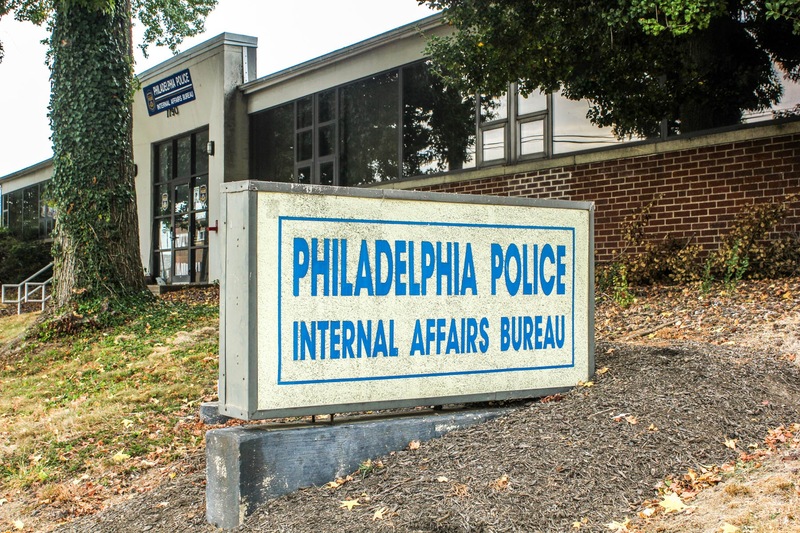 Stay tuned for more Declaration efforts to increase police complaint transparency in Philadelphia.